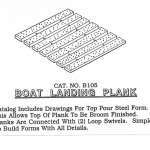 Plans for Building Precast Concrete Boat Landing Plank Forms! 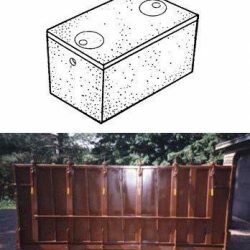 Build Concrete Boat Landing Form Plans, DIY Precast Concrete Molds. 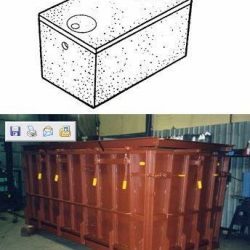 Build or have it built for you, Concrete Boat Landing Form Plans, Precast Concrete Molds. Download Plans, Build SAVE! !